Maya Jones, associate editor at The Undefeated explains, "Precision Camp and Pearls of Precision Marching Band and Auxiliary Summer Intensive is just that — intensive." 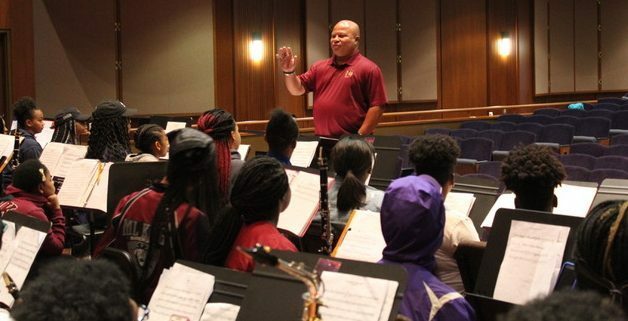 Bethune-Cookman University’s band director Donovan Wells leads students at the Precision Camp and Pearls of Precision Marching Band and Auxiliary Summer Intensive in Atlanta. Before 9 a.m. Thursday near downtown Atlanta, the Ray Charles Performing Arts Center on Morehouse College’s campus was filled with more than 300 attendees during this year’s Precision Camp and Pearls of Precision Marching Band and Auxiliary Summer Intensive. For five days, students ranging from sixth grade to 12th grade and representing more than 30 schools in the Atlanta metro and surrounding areas came together to learn, practice and review music and dance techniques to be performed in front of proud parents, friends, teachers and directors on Friday night. For 12 hours each day this week, they practiced their music and steps, vowing to continue striving for excellence with each note and choreographed move. Drum majors representing local high schools broke into groups to practice for an upcoming assessment, dancers studied moves from auxiliary coordinator Naderah Munajj, and band members received guidance from several directors volunteering from area high schools and colleges. On this particular day, band members practiced and perfected what they’d learned the past three days under the tutelage of Bethune-Cookman University’s band director Donovan Wells. Wells was one of the handful of guest conductors from historically black college and university (HBCU) bands who volunteered their free time to help the young participants throughout the week. Wells had met some of the band members before during high school recruitment sessions, football games and band-related events, and was more than happy to be able to lend a helping hand at camp. That was the vision band director and facilitator Don Roberts had in mind when he founded Precision Camp in 1994. 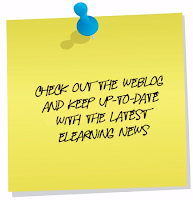 Since then, Roberts has strived to improve the camp to prepare students who hope to one day become part of the prestigious HBCU bands they grew up admiring.